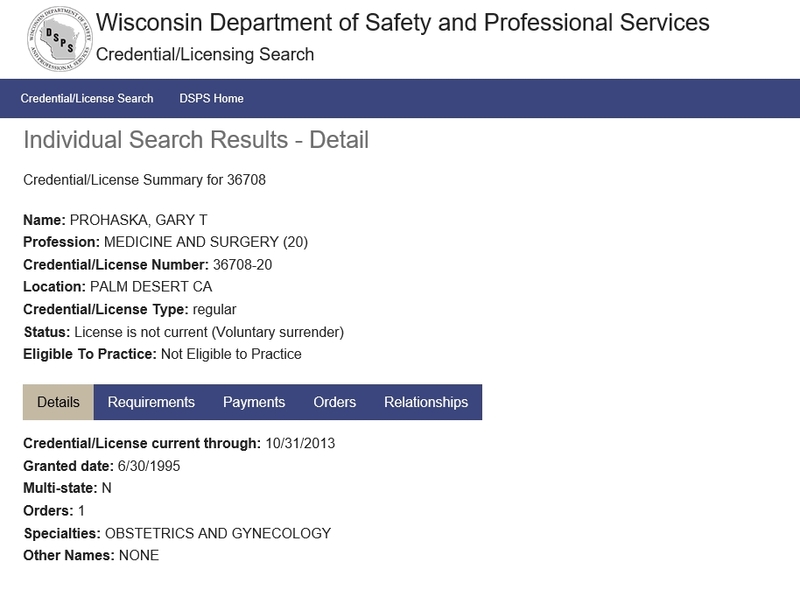 Aug. 12, 2014: Petition to revoke Prohaska's Calfiornia medical license based on diagnosed mental impairment that makes it unsafe for him to practice. 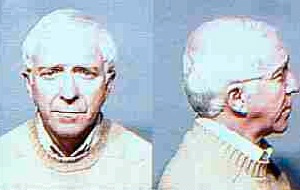 State of WI criminal case - Filed 1-22-1996: Gary Prohaska pleads guilty to Hit and Run criminal charges for incident on 11-15-1995. Bond set at $300.00. State v. Gary T. Prohaska - Milwaukee County, WI - Filed 12-6-1995.